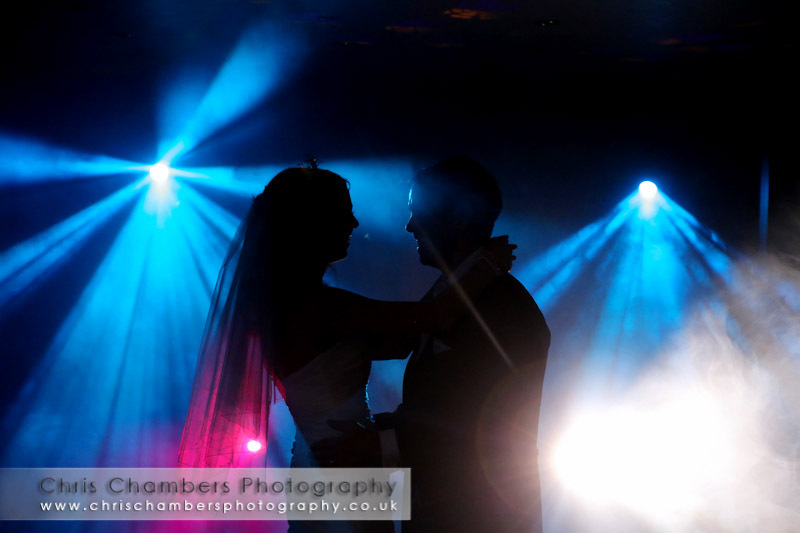 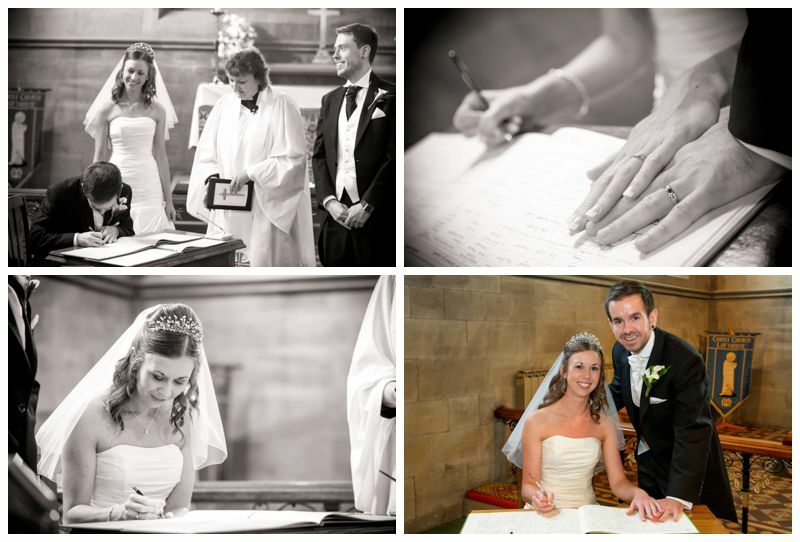 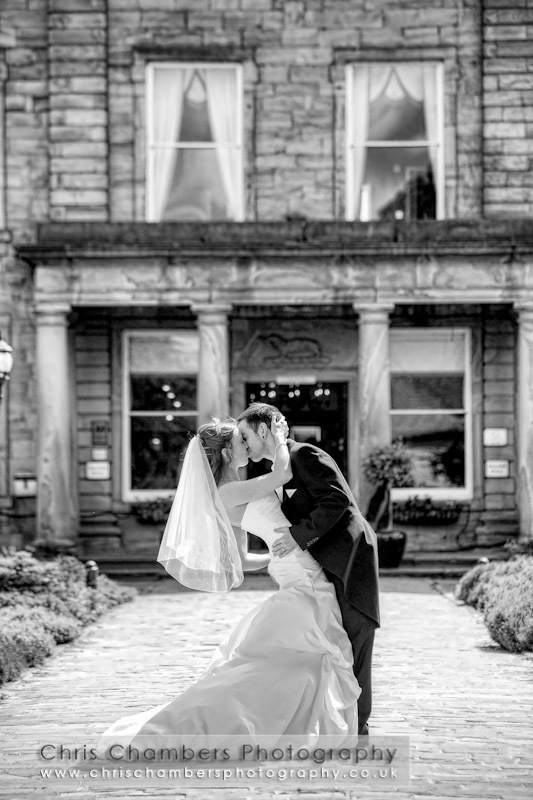 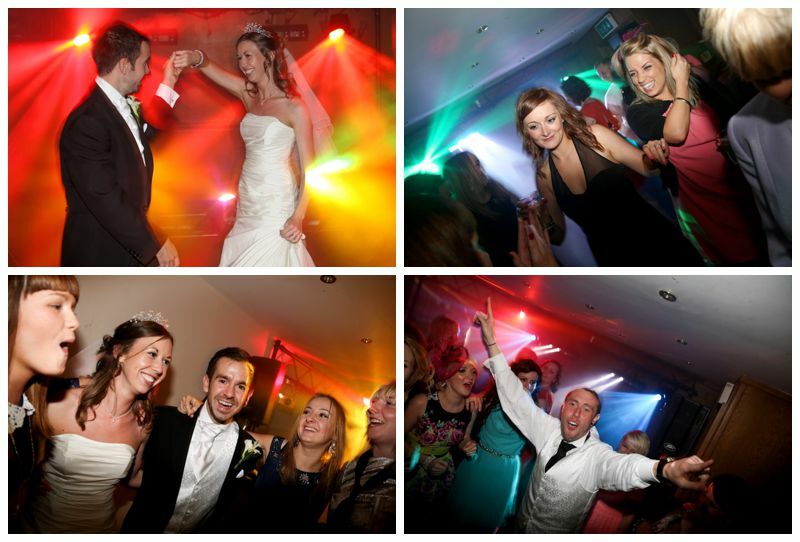 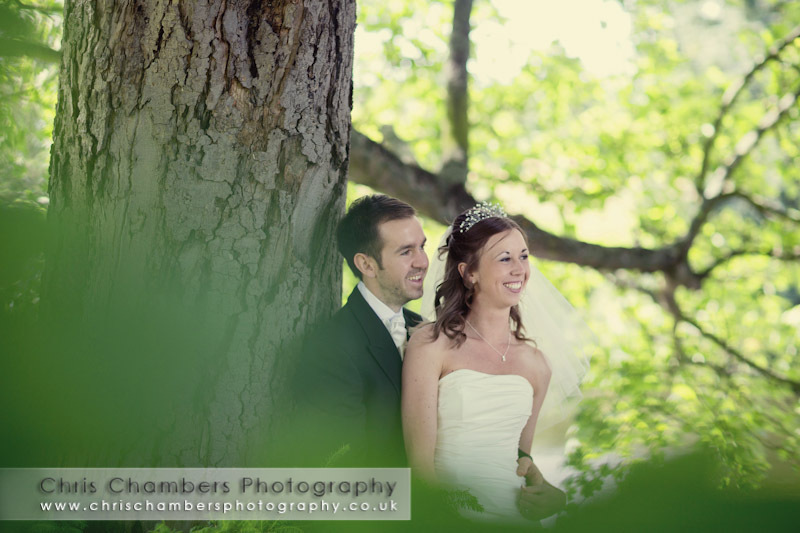 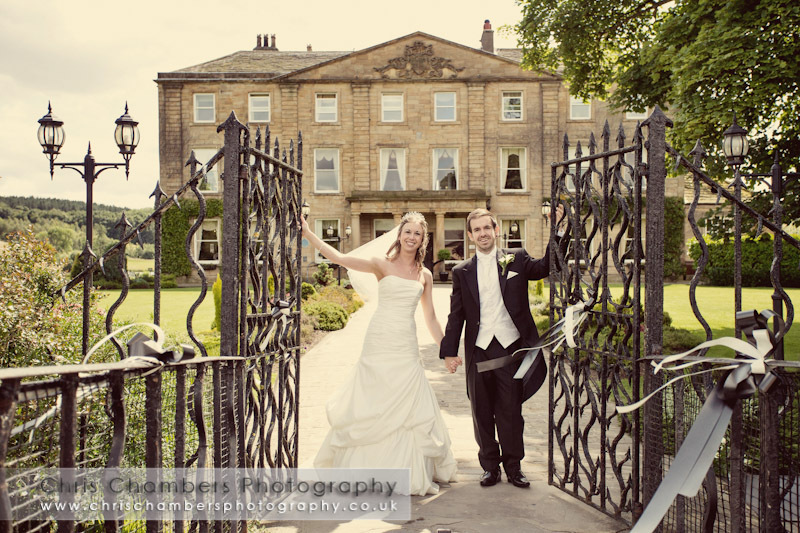 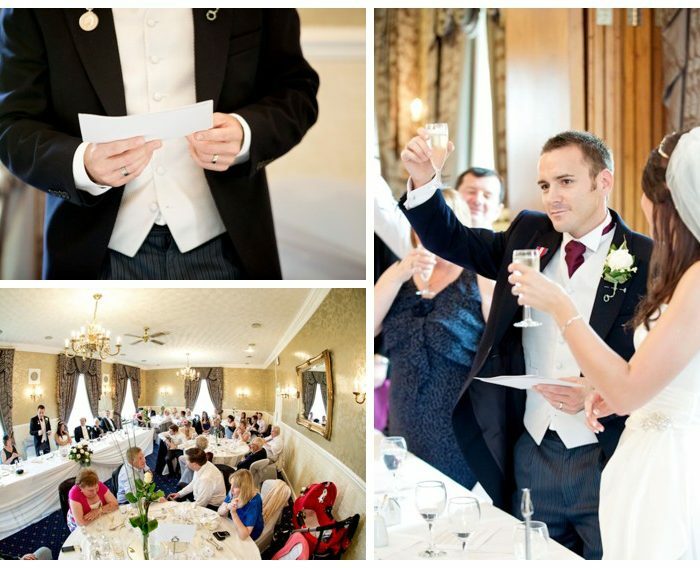 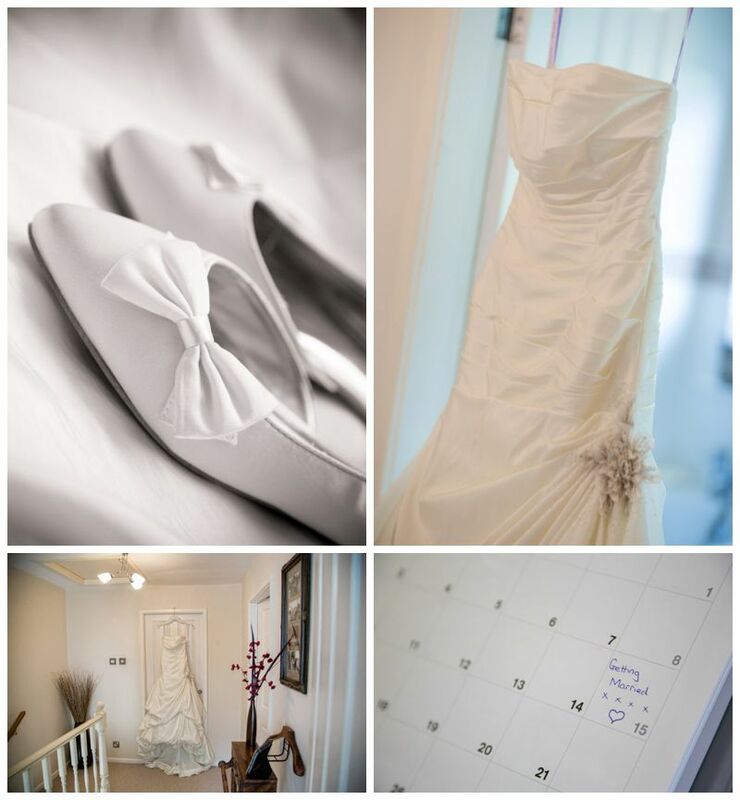 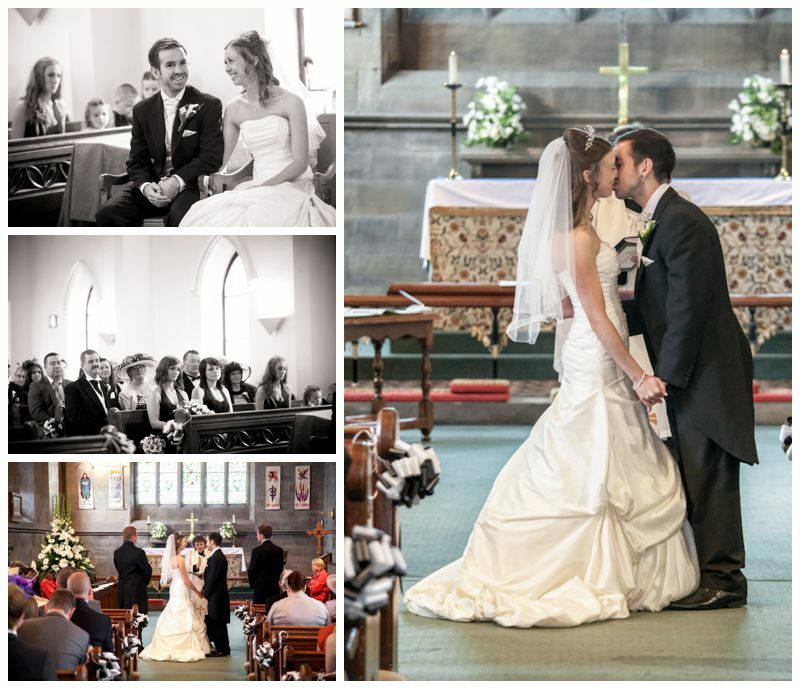 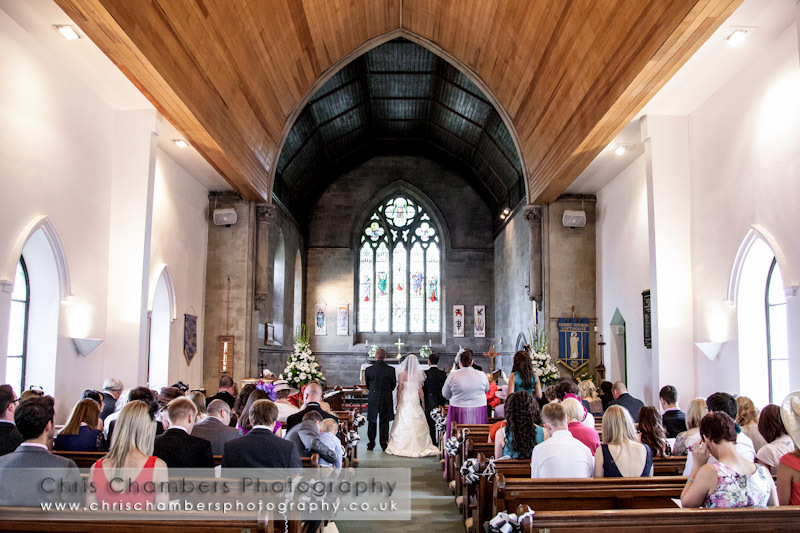 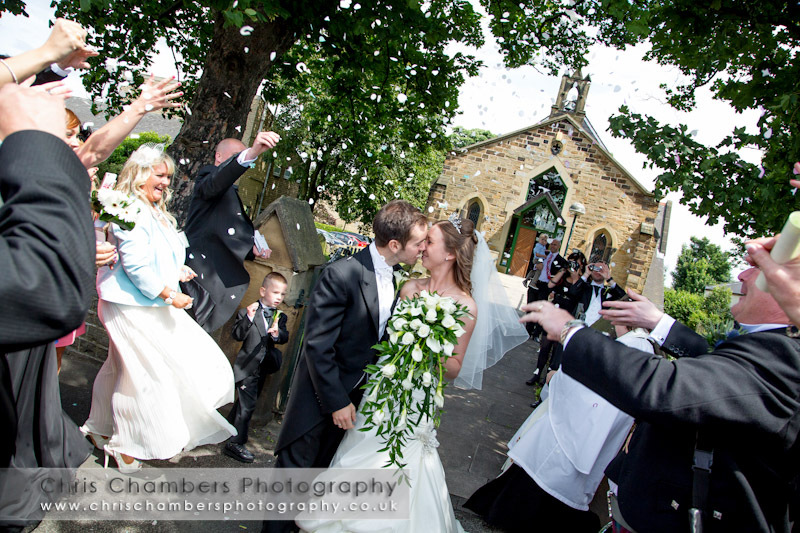 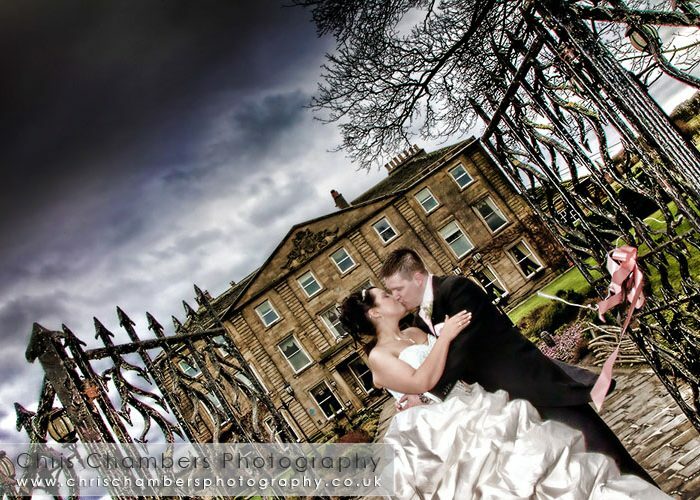 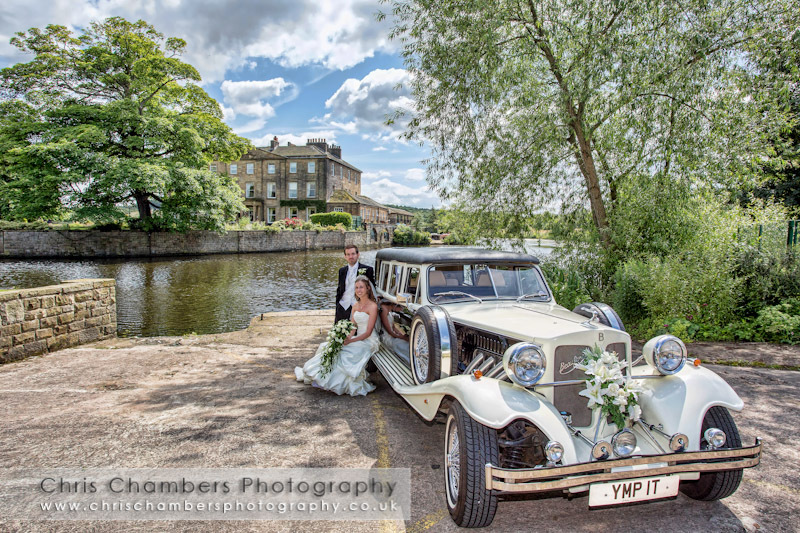 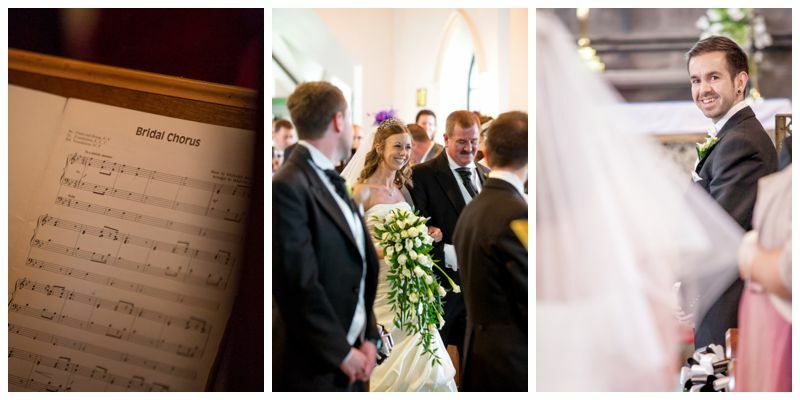 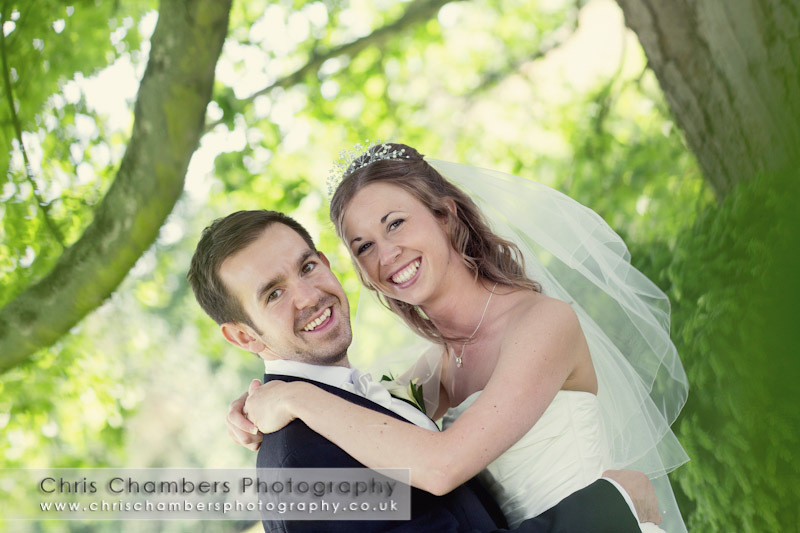 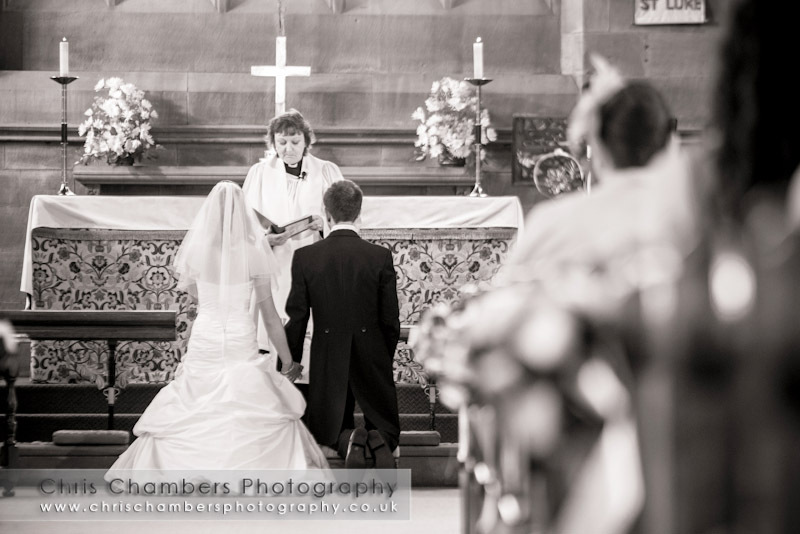 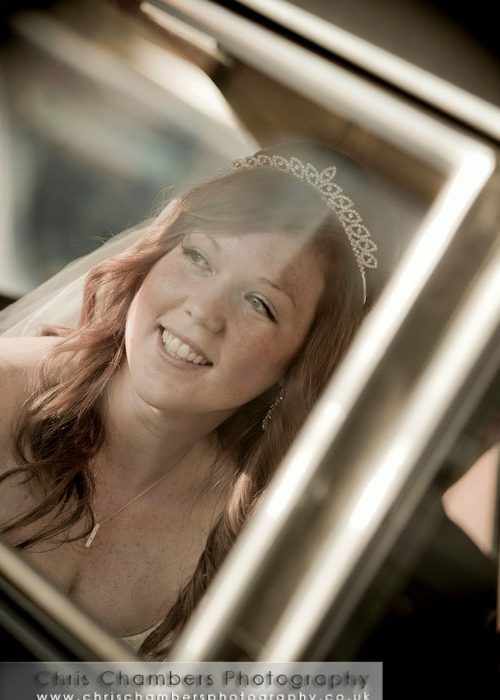 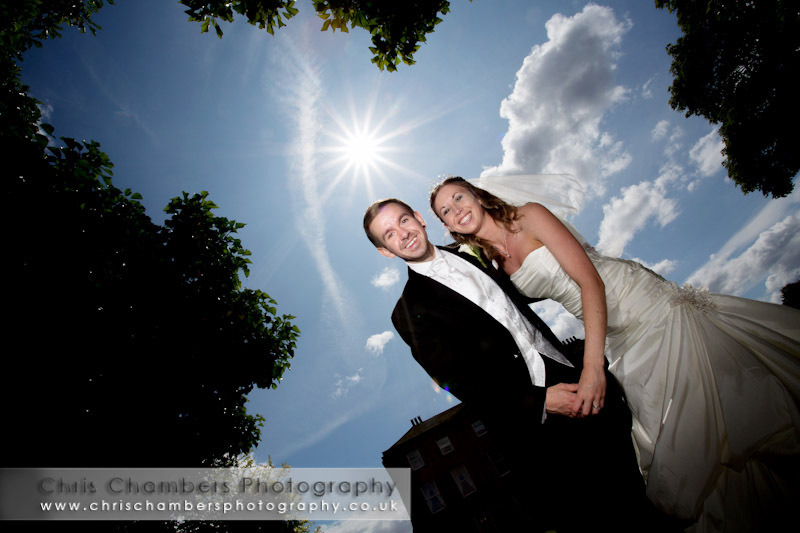 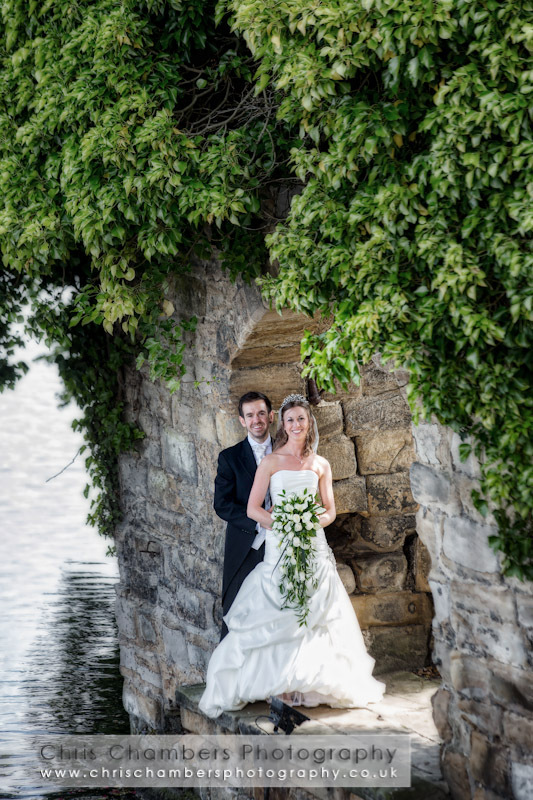 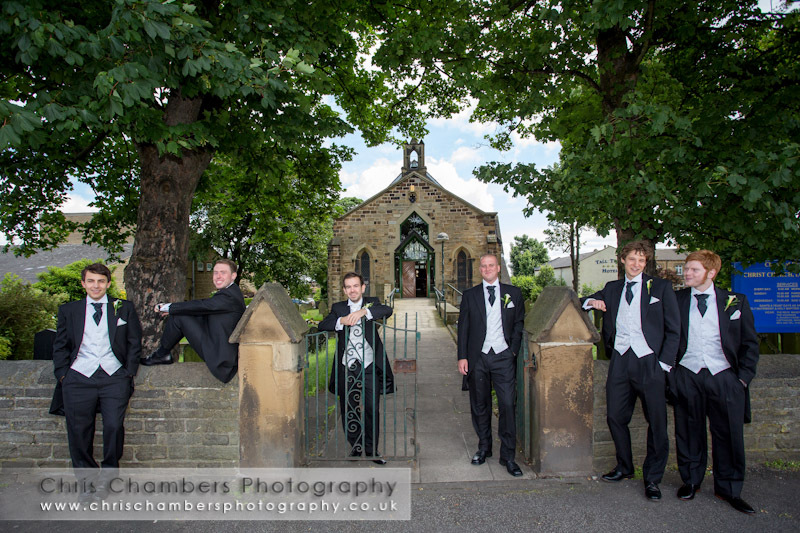 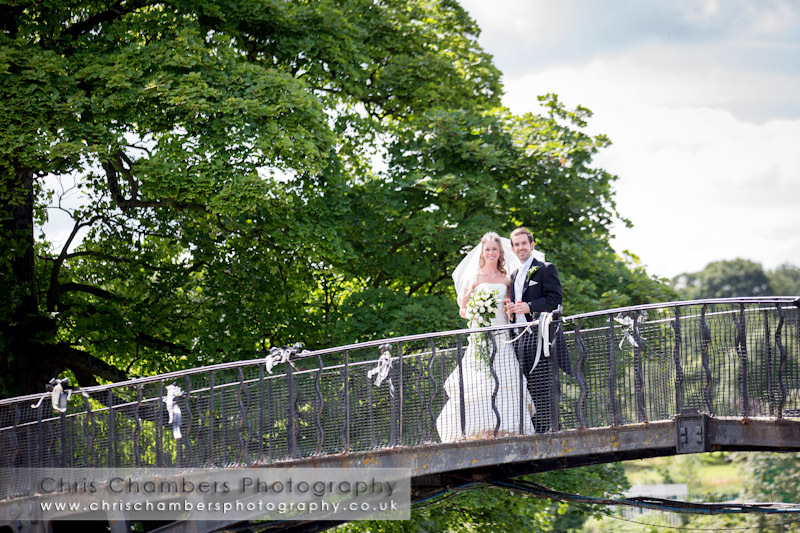 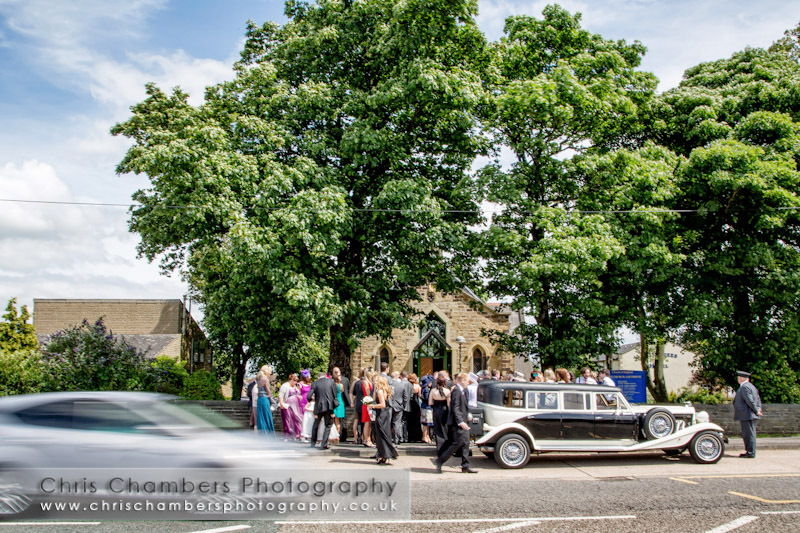 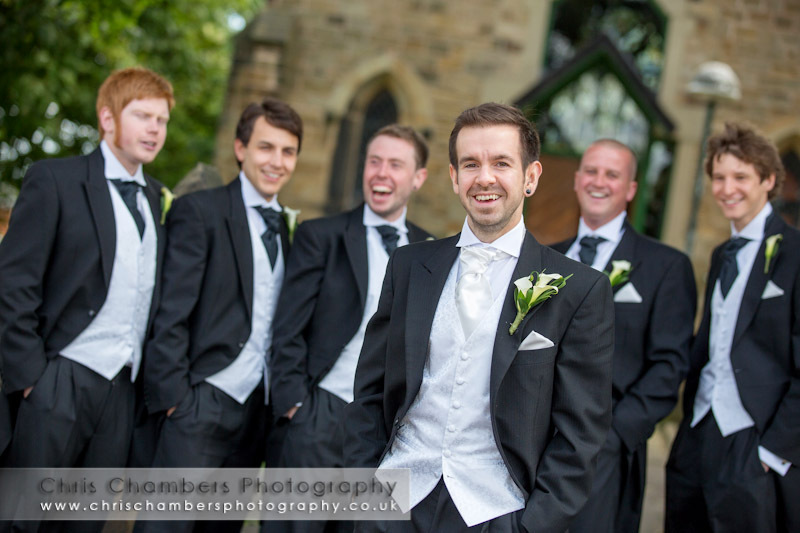 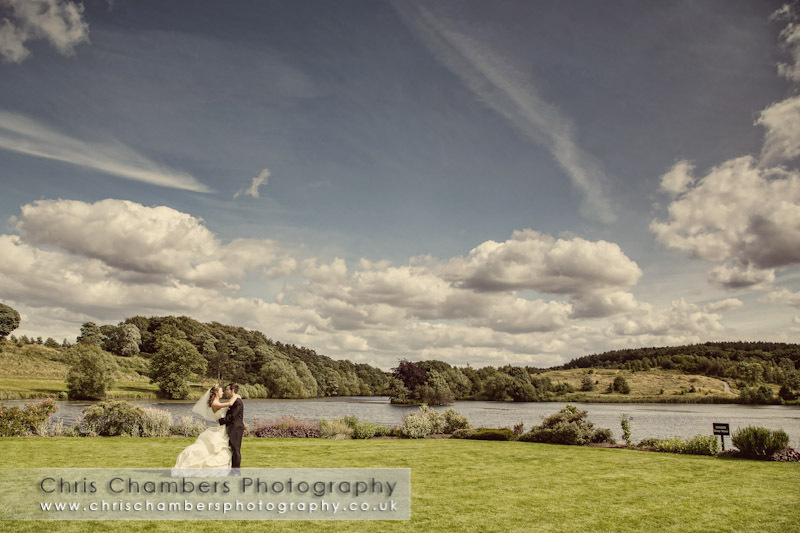 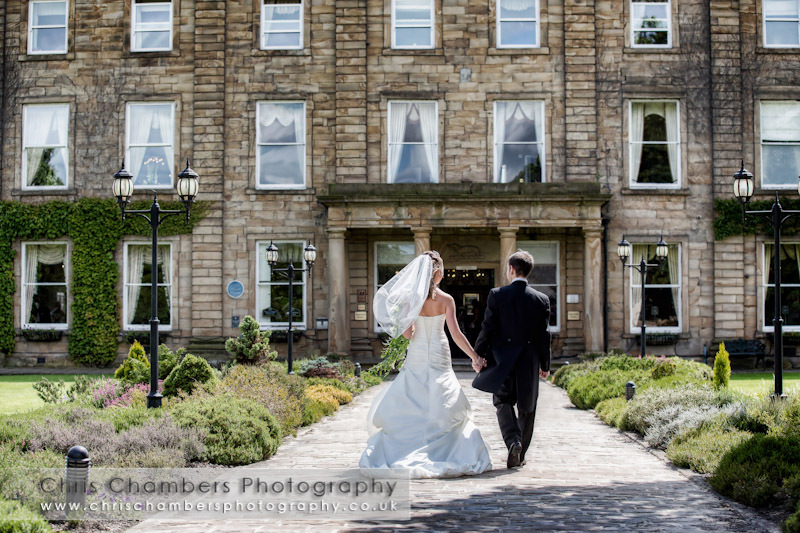 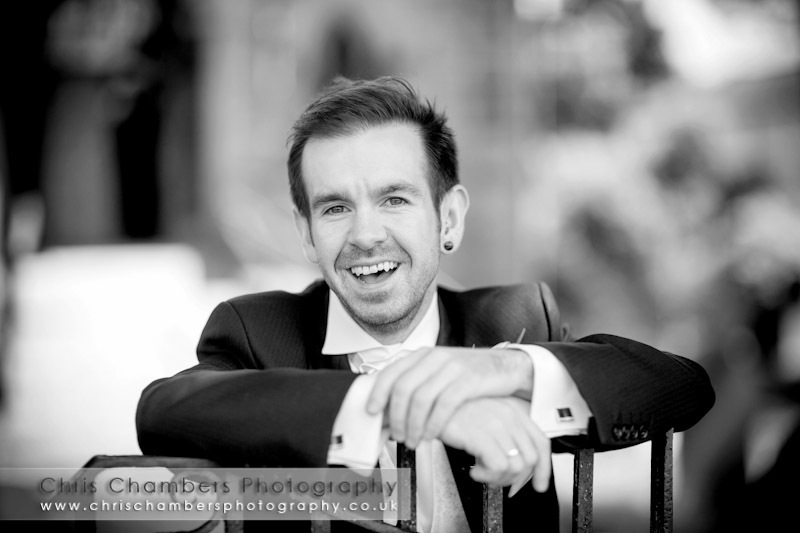 Daniel and Vanessa were married at Christ Church in Lofthouse before celebrating at Walton Hall Wakefield. 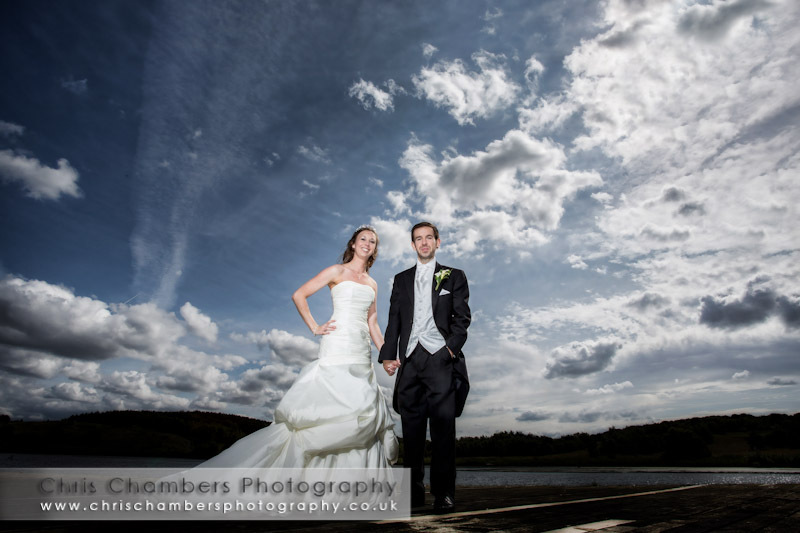 Although a little breezy the weather really played ball for the first time in several weeks and allowed us to shoot outdoors throughout the day, a rare occurrence over the last few weeks. 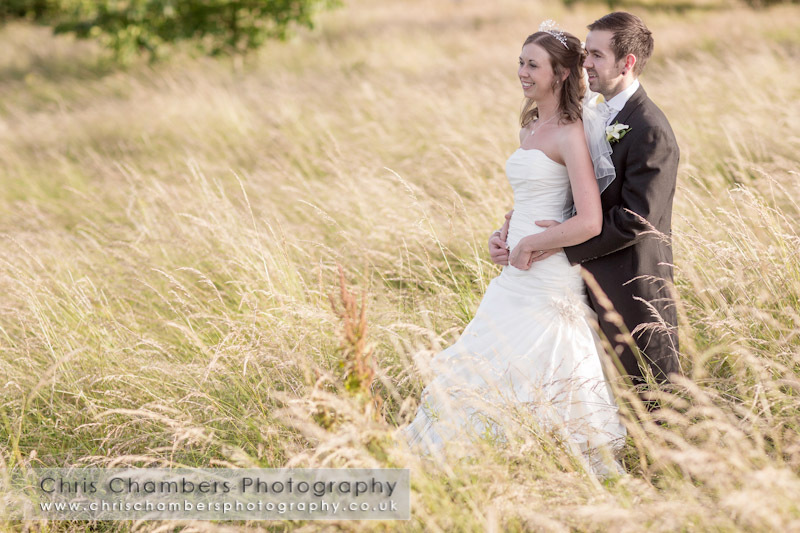 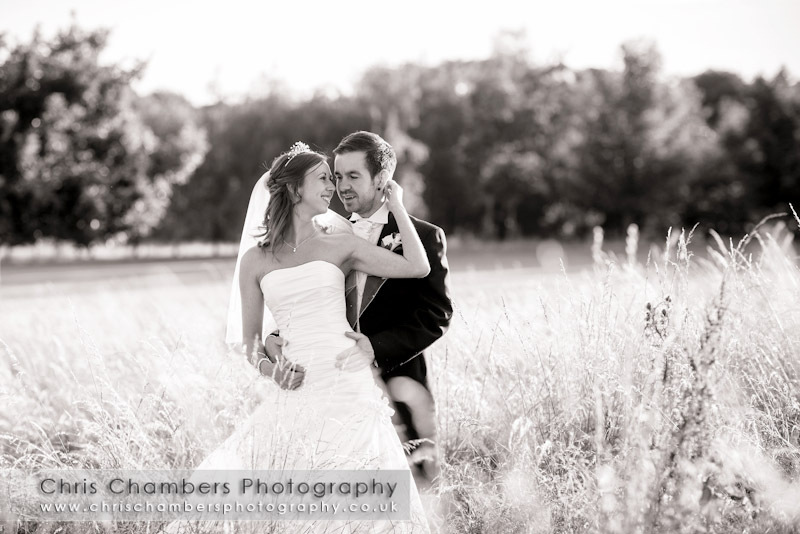 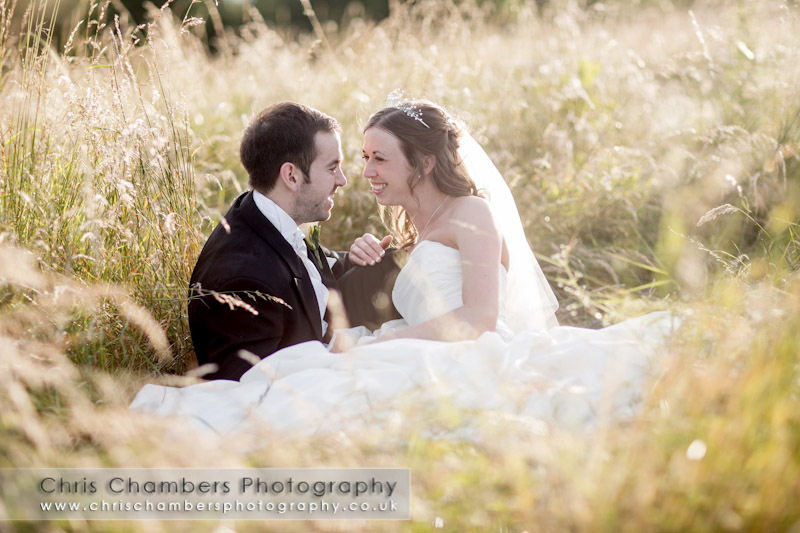 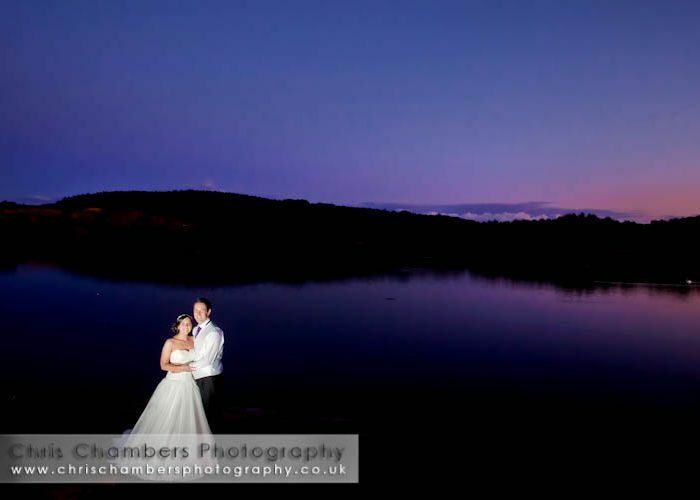 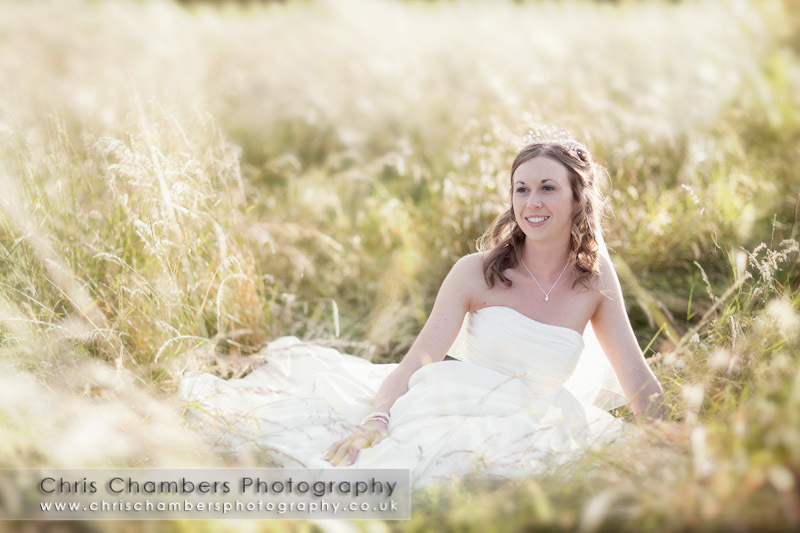 The summer light and big skies added a superb dimension to the wedding photographs and thankfully Daniel Vanessa were more than happy to exploit the warm evening glow by venturing out to a nearby location for some long grass photographs.